Chevrolet has launched its 2019 Silverado 1500 vehicle to mark the 100-year anniversary of the rollout of the automaker’s first trucks. Steve Landers Auto Group said the 2019 Silverado's wheelbase is about 3.9 inches longer than the previous model and the new truck's overall length is approximately 1.6 inches longer than the 2018 version. Built with lighter materials, the truck weighs 450 pounds less than last year's model. 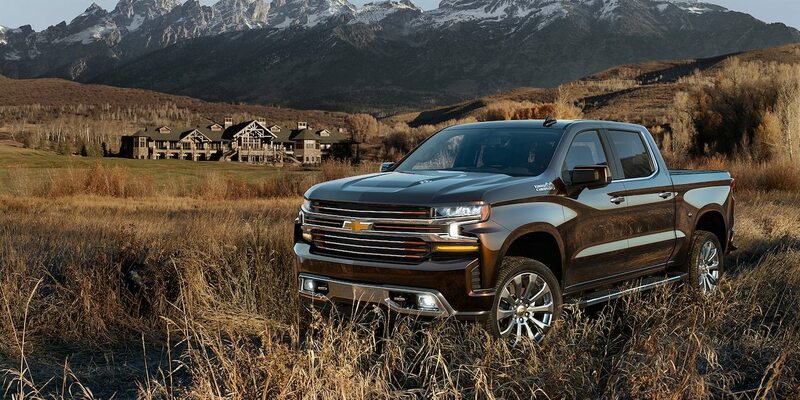 The 2019 Silverado also includes 7 inches of additional floor width and 12 tie-downs that can withstand 500 pounds of force, which is double the amount previous versions could hold. The new Silverado’s tailgate features a class-exclusive power up/down setting and an option for a LED rear task lighting. Chevrolet integrated customer feedback into the design of the 2019 Silverado’s interior, including more comfortable seats, additional interior cargo space and user-friendly controls. 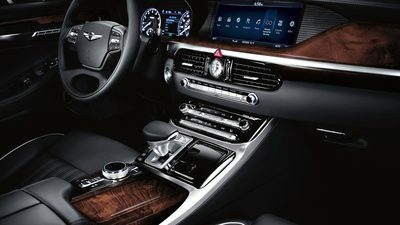 The truck offers two 10-liter bins installed in the backs of the second-row seats as well as 24-liter trays under the seats for storage. The new Silverado comes in eight versions that provide different trim levels: the High Country, LTZ, LT Trail Boss, RST, LT, Custom Trail Boss, Custom and Work Truck versions.